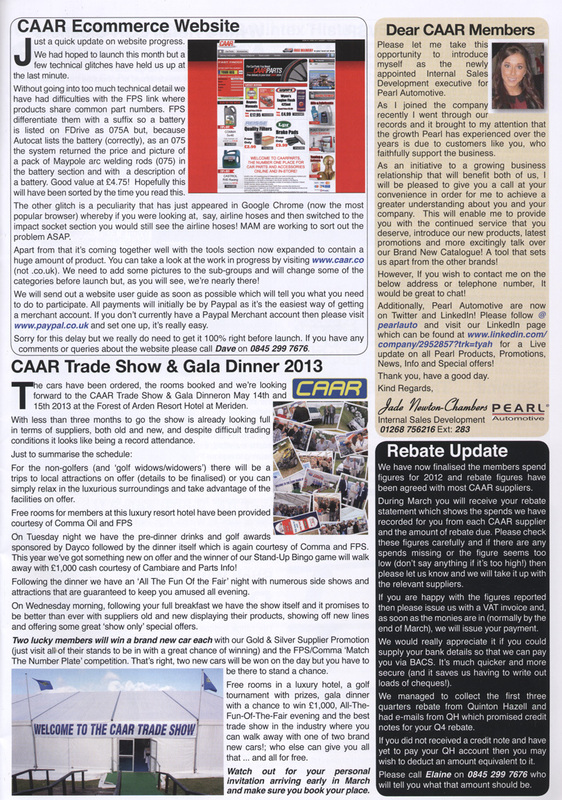 Pearl feature in Trade Talk magazine! The Pearl team are pleased to see that we are featured in the March issue of Trade Talk magazine with an article introducing our newest appointment Jade Newton Chambers. Pearl Automotive is now on Twitter! 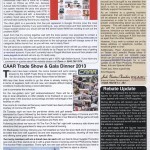 Follow us for a live feed of all the latest News, Updates, Promotions and Special Offers! Additionally search and follow us on LinkedIn for information and updates on all Pearl Automotive Products and Promotions!